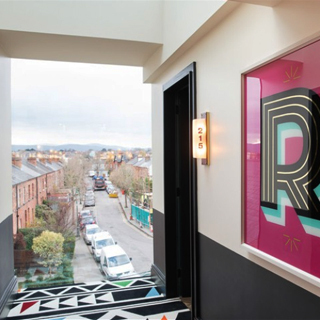 A gorgeous boutique hotel located in Ranelagh, Dublin, The Devlin Hotel is a great place to stay – and a great place to be. 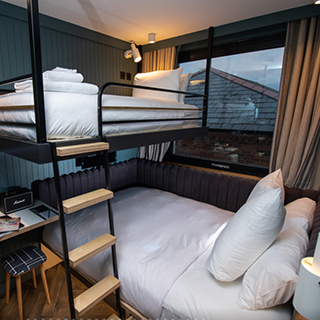 The Devlin is more than a hotel. It’s community focused. It’s cool art. It’s gorgeous food. It’s sensational drinks. It’s thoughtful design and welcoming interiors. Up above, dine out on the view in Layla's rooftop bar and restaurant. Down below, sit in and enjoy the subterranean luxury cinema. 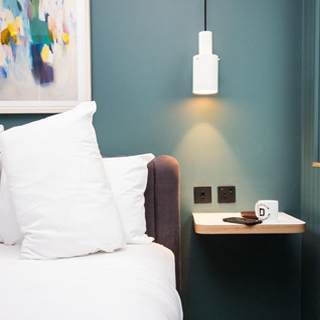 Throw in the DIME coffee hatch and one of the hottest cocktail bars in Dublin, the Americana, and you've got everything you need for the perfect stay. It's all under one roof, in The Devlin Hotel. How it Works: Use this gift voucher on AllGifts.ie to order a gift card for use in any Press Up venue in Ireland. Or you can swap this voucher for any other gift or voucher listed on AllGifts.ie. Press Up gift cards are posted out free of charge once ordered. PLEASE NOTE: This voucher is only valid on AllGifts.ie - cannot be used directly at the hotel! The Devlin is open all-year round! Please check directly with the hotel for details of seasonal opening hours and to make a booking. Check-in is at 3pm, and check-out time is 12pm. Reception team are on hand 24/7. 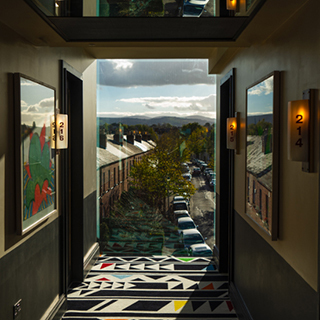 The Devlin is more than a hotel. It’s community focused. It’s cool art. It’s gorgeous food. It’s sensational drinks. It’s thoughtful design and welcoming interiors. 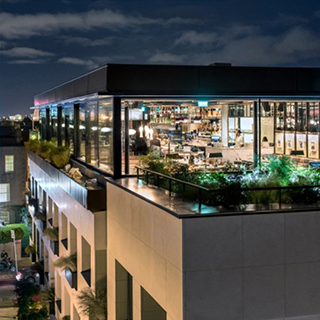 Up above, dine out on the view in Layla's rooftop bar and restaurant. 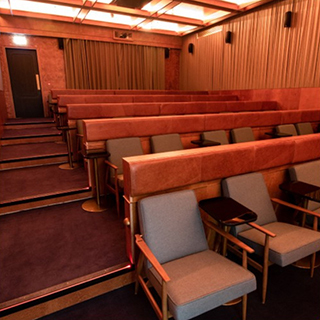 Down below, sit in and enjoy the subterranean luxury cinema. 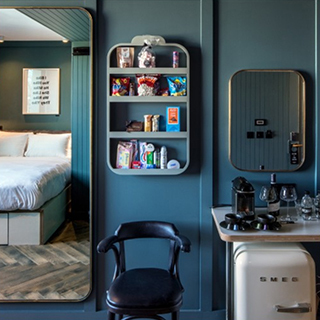 Throw in the DIME coffee hatch and one of the hottest cocktail bars in Dublin, the Americana, and you've got the everything you need for the perfect stay. 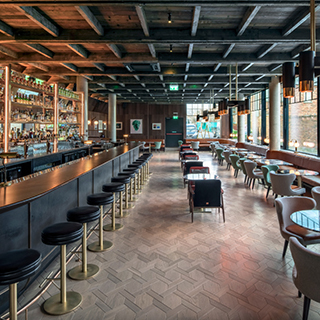 It's all under one roof, in The Devlin Hotel. 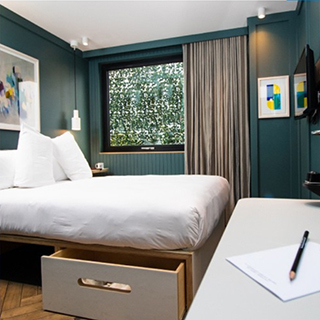 Devlin Hotel Gift Cards are posted out free of charge, normally within 5 working days.